← Interview with Rose Chandler Johnson & Giveaway!! 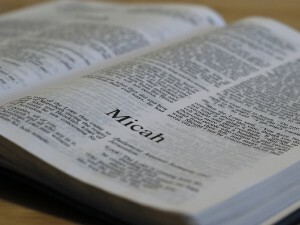 Today, I listened to Micah 3:1 through Haggai 2. What made what that passage stand out to me is that there truly is nothing new under the sun. No matter what our society and political climate are like today, it’s not new to God or humanity. May God bless you and bless your day. Find a word of God speak to you today. This entry was posted in Blog, Devotional Writings, Life and tagged bible, word of promise. Bookmark the permalink.